Modeled after that of Westwood High School, the engineering club is an opportunity for students who share common STEM (Science, Technology, Engineering, and Mathematics) career paths to develop critical engineering skills. Since her freshman year, vice president Gracelyn Prom has actively been engaged in this laboratory for future engineers. 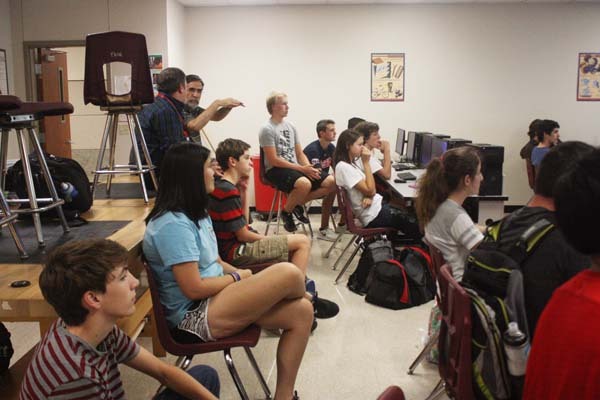 Sponsored by engineering teacher Juan Flores, the club transcends the realm of robots and sci-fi. “It is a way for future engineering students to relate because once you get into a major university, if you can’t network with people that you have common career interests with, you are going to struggle,” Flores said. Given the opportunity to join team Victorian Voltage or team Static Void, members are challenged with the task of designing, constructing, and marketing an original robot. These teams go on to compete against other teams and leagues at tournament play, regionals, super-regionals, and worlds. 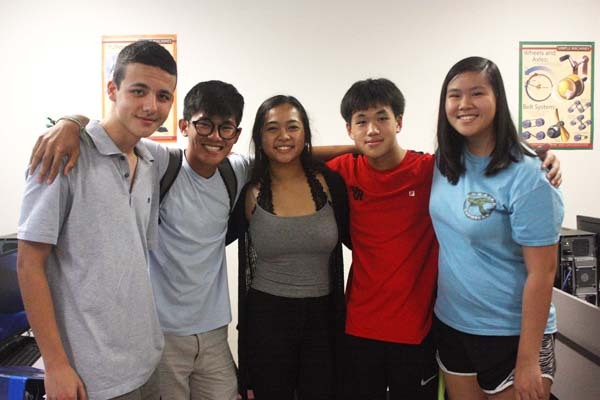 In addition, members are required to complete and document community service hours as a way to fulfill the club’s emphasis on teamwork and community. From the moment Prom discovered her passion for engineering freshman year, the club has played a major role in her decision-making about her future life and career.